At least once a month we send a team to Laurel Oaks to help with various projects. May 11th, from 9:30-12 will be our next outing. 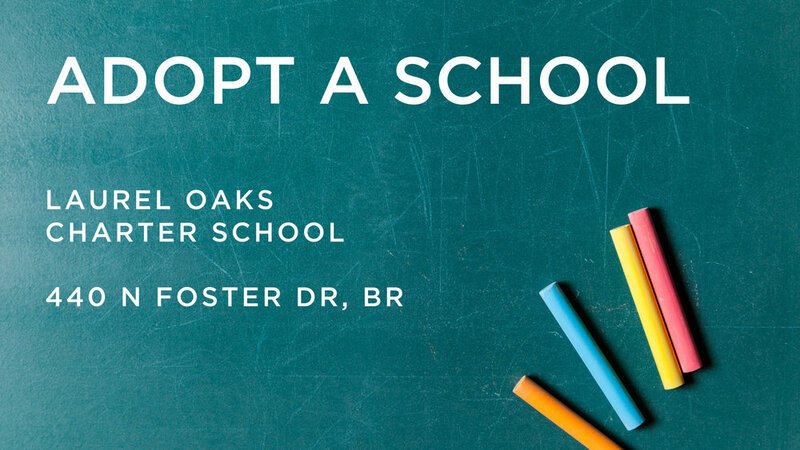 Come help us show God's love to our adopted school! Vineyard Communites are weekly small group gatherings that anyone is welcome to join. They’re ongoing and are always looking for new friends to join.